10 Rules of Duck Hunting Etiquette! 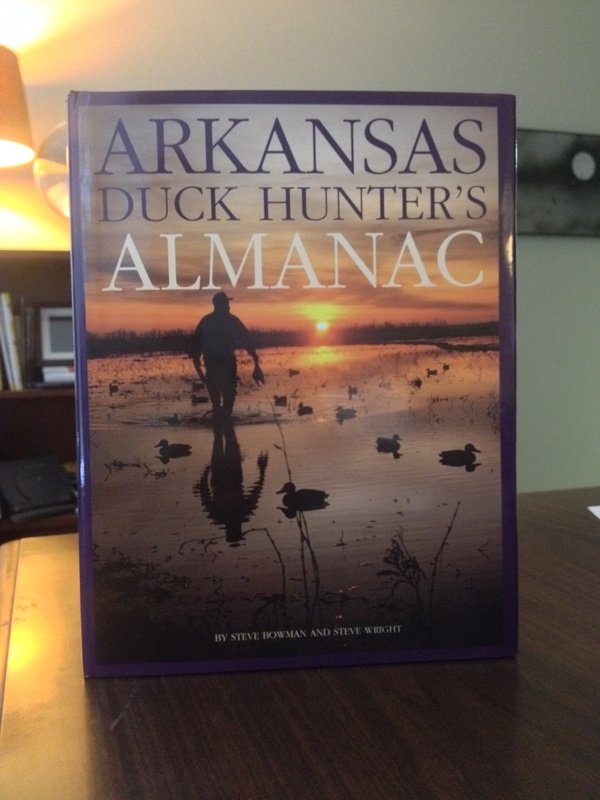 Wow, Steve Bowman is one of the two co-authors of The Arkansas Duck Hunter's Almanac, and thanks to Bourbon & Boots, we get his rendition of Duck Hunting Etiquette! Why Hunt Ducks in Arkansas? Let's answer the "Why Hunt Ducks in Arkansas?" question with a little help from Chapter 1 ("Mallard Mecca") of the finest duck hunting book of the last 30 years, Arkansas Duck Hunter's Almanac.